The National Arts Curriculum is a great opportunity for “the creativity and imagination inherent in arts education to invigorate our schools” but it will require a genuine commitment from “those in control of the education agenda” to embrace the arts as an area of study as valuable as other major subject areas. It would be a travesty if schools continued to ignore the potential in arts education as a mechanism to both inform and inspire young people. The National Curriculum has set the framework for schools to become more creative and innovative in the way they teach young people about the world in which they live. 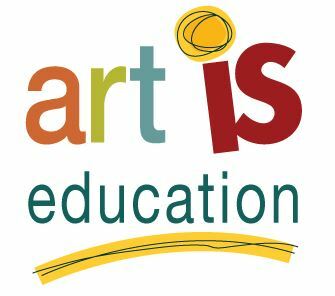 We can only hope that the days of arts education being confined to the margins of the curriculum are behind us, but ultimately it will be up to schools to embrace the arts as a meaningful and legitimate avenue for producing enhanced educational outcomes for students.